If it’s made in steel – then we produce it. We can take a range of designs to produce steel fittings and fixtures. If you are still in the design or idea stages, then by coming to us, we will help to advise you on what is possible and how to advance there. Furthermore, we will take an initial idea and work alongside you to produce a steel fabrication design that suits your business or other needs. 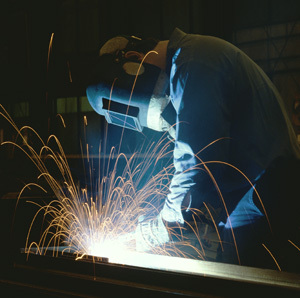 We produce all steel fabrications. 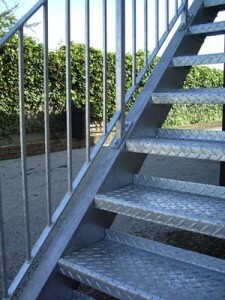 We galvanise the steel that we produce, ensuring that it is weather proofed. This means that your outdoor steel structures or fixtures can be placed out with the element, withstanding all weather conditions.